The main goal of this meeting is to discuss the current state-of-the-art on the involvement of astrocyte-neuron signalling in circuit function and behaviour, fostering collaborative research to drive this field forward. 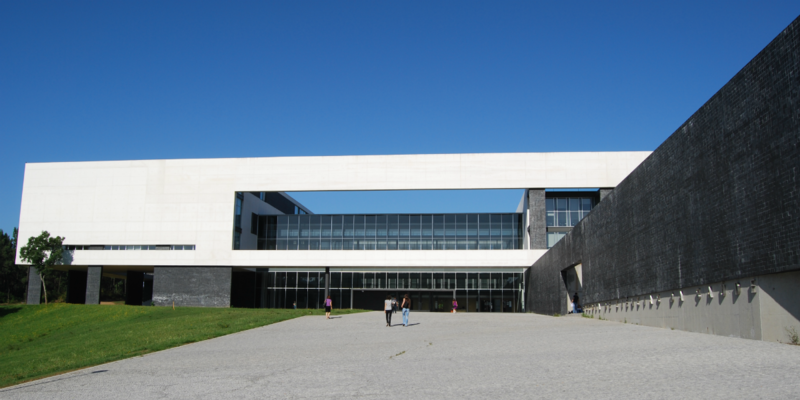 The meeting will take place in Braga, at the ICVS, a leading research institute in Neuroscience in Portugal. The satellite symposium event will take place at the Life and Health Sciences Research Institute (ICVS) in Braga. This R&D Unit, part of the School of Medicine University of Minho, was created in 2003 with the aim at improving human health through outstanding life-science research, cutting-edge medical innovation and delivery of specialized services. More than 300 researchers presently work at the ICVS developing biomedical, translational and clinical research of excellence which is further motivated by the close location and relationship with the central Hospital. ICVS is located in Braga, an ancient Roman city located in the northwestern region of Portugal, not far away from Porto. 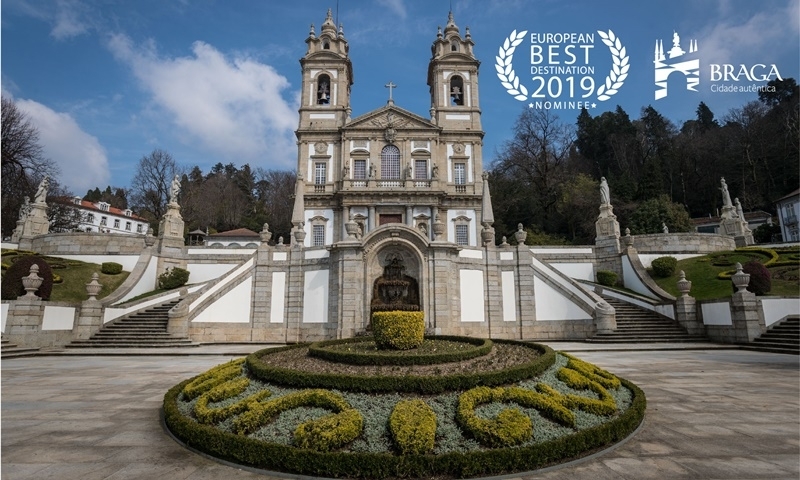 Braga converges its long history and traditions with its joviality and vitality, and is the 2nd European Best Destination 2019 (https://www.europeanbestdestinations.com/destinations/braga/)! Porto-Braga - Shuttles free of charge to the ICVS will be provided from Porto center (in Avenida dos Aliados, leaving at 11:00) and Porto Airport (leaving at 11:30). Braga-Porto – Shuttles free of charge will take all participants back to Porto (Avenida dos Aliados) leaving at 22:00. From Av. dos Aliados you can easily reach the whole city by metro, bus, taxi, and Uber. Registration for the shuttle is mandatory here (link: https://forms.gle/3tHkRhvUCxkUPFTr9) by April 26. Detailed information will be provided closer to the meeting. Luggage can be safely stored in the bus during the day until the return to Porto. Note that you may buy tickets online or with the driver. Note that tickets for urban trains to Braga cannot be purchased online so you need to buy them at the station. The ICVS/School of Medicine is located at the top of the University Campus (Campus de Gualtar, Braga) and it can be easily reached by taxi (http://www.taxisbraga.pt/) or Uber (5-10min) straight to us. This satellite event is free of charge. Registration is mandatory, including a motivation statement. To do so, please fill in the following form. This registration includes admission to all the talks, coffee breaks and shuttles Porto-Braga-Porto. For any questions please contact the meeting secretariat at info@glia2019.eu .